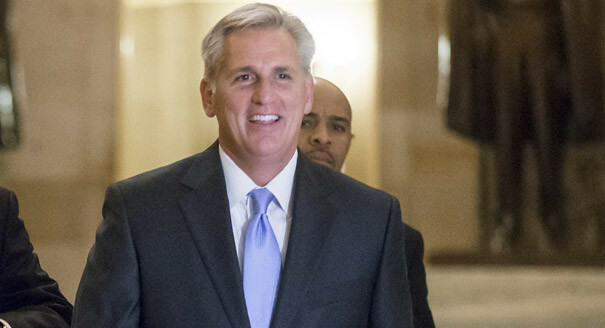 * ... MCCARTHY: House Majority Leader Kevin McCarthy started the week posing with Pope Francis and ended with him the odds-on favorite to replace John Boehner as Speaker of the U.S.
House of Representatives. This is enough to give anyone a healthy case of vertigo, and it is just beginning. To say McCarthy's rise to power has been quick is an understatement, and the national press (and public) have a renewed interest in understanding just what makes this Bakersfield Republican tick. The Kevin McCarthy we know is now under intense scrutiny by people with their own agendas, and no doubt he will have to have some thick skin to endure the inevitable arrows thrown his way. 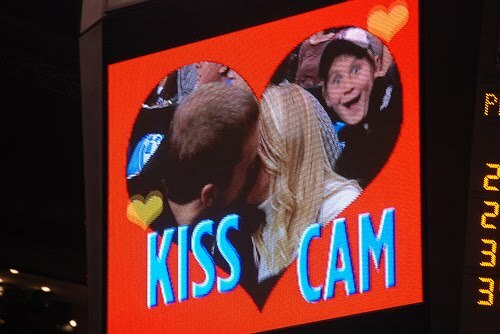 "kiss cam" in sporting arenas, which often features couples on a Jumbotron kissing during breaks. It's an innocent and often sweet way to show an open display of affection, but it is now under attack. During a recent football game between Syracuse and Wake Forest, a man named Steve Port said he witnessed "two incidences on the kiss cam in which women indicated they didn’t want to be kissed. 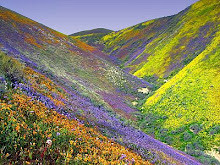 Yet, the men nearby kissed them anyway to cheers from the crowd." So he wrote a letter to the university and it now looks like the "kiss cam" has seen its last days at Syracuse. Said his letter: “The instances I witnessed at the game encourage and condone sexual assault and a sense of male entitlement, at best. And they are an actual instance of assault, at worst." * ... SPOTTED: Spotted on the placard of a panhandler, who was standing atop a freeway offramp: "Ugly, Broke, and Stupid." 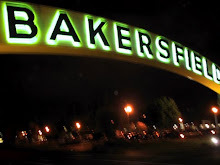 * ... GOOD FORM: If the streets of downtown Bakersfield look a little cleaner today, you can think the Rotary clubs of Bakersfield whose members hit the streets this week to prepare for next week's District Conference. Rotarians throughout Kern County and the Central Coast will be coming to the Marriott and surrounding area for the conference (the first we've had in Bakersfield in 25 years), so local Rotarians pitched in to clean the streets. The clubs are also asking downtown businesses to please sustain our efforts by keeping the sidewalks, gutters, and streets in front of their establishments free of debris. * ... BAD FORM: On Sunday morning, at two different intersections downtown, motorists stopped at a red light simply blew through it and took a left against the red. I understand things are slow on a Sunday morning, but this is beyond reckless. 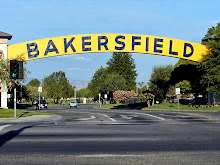 * ... BARBECUE: Fall means barbecue fundraising season in Bakersfield. Among the biggest, and most worthwhile: the annual St. Vincent de Paul Homeless Center BBQ. Mark your calendars for this year's event - Thursday, Oct. 8 from 5:30 p.m. to 7:30 p.m. at the center, 316 Baker Street. Chefs Gary and Adam Icardo will be grilling Harris Ranch New York steaks served with all the trimmings. Tickets are available at the Thrift Store on Baker or the night of the BBQ. 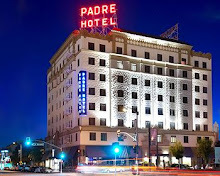 For more information, call (661) 323-2942.